Act 19 : Time Warp, Sailor Pluto | The Crystal Chronicles! 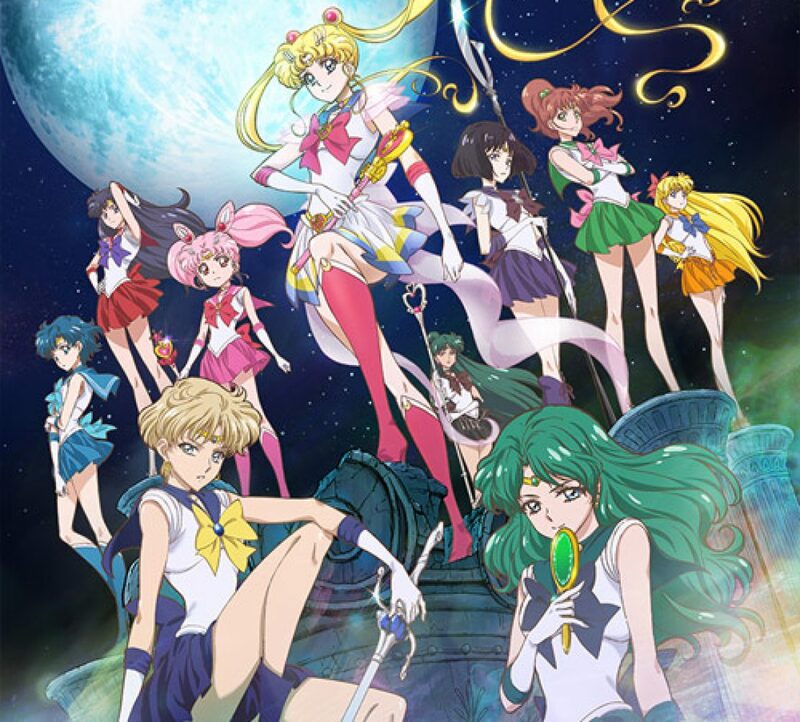 This week, the hosts discuss the voices for the dub of Sailor Moon R and Sailor Moon Crystal, also they reflect back on the dubbing between series. Alkrea mentions G Gundam, causing Ranma to go out and get a kit. This in turns gives him a new cosplay project to do! Seiya muses about how the girls sneak out at night and the hosts get giddy about Usagi and Mamoru getting it on! And what is Pluto’s age? And is she a Timelord? Ranma says otherwise! Improvements on the animation in the Dark Moon arc, but what about the manga translations? What’s up with Endymion’s suit, and the culture of dating and relationships in Japan?